Imagine the whole family on skates. It’s a picturesque holiday activity or a lot of laughs as everyone blunders around but either way, it’s a lot of fun. So here’s your chance to bundle up in warm sweaters and slide around, or fumble around, on a pond of frozen water. And the ice arena in Coeur d’Alene has extra hours for you to plan your skating outing with friends and family. Check it out. You can enjoy a cup of hot cocoa from Santa’s Cafe or skate with friends and family in a winter wonderland! Now, doesn’t that sound like a great holiday season memory. The arena will also have extended public hours for the holidays if December 21st isn’t ideal for you. The extended public hours are 12:00-6:15pm December 21-January 1 (Closed on Christmas day) and 12:00-3:00pm Christmas Eve. 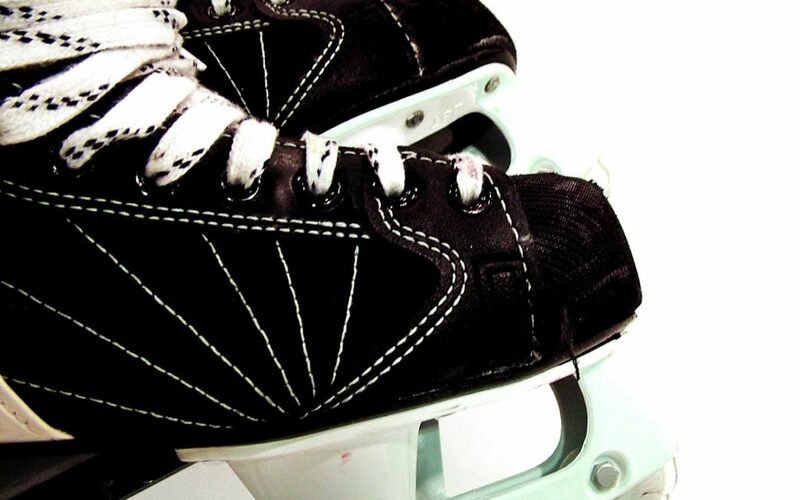 Prices for skating are $7 for admission and $2 for skate rentals. As an added bonus, groups with 5 or more people get free skate rentals. Or, if you’d like to host a Christmas party on the ice, you can set up a private ice rental. For more details, contact information, or for a calendar of activities at the arena, hop on over to their website here.